ProGETonE team held two events in Groningen during October 2017: a project meeting including site-visits and an international symposium on seismic safe deep energy retrofitting. During the project meeting, the partners had fruitful discussions about technical, social and financial aspects linked to safety and energy renovations. They also had the precious opportunity to visit two construction sites near Groningen that take part in the Dutch homes reinforcement program. After the meeting, a one-day symposium took place in BuildinG, organized by Dutch partners (ABT, HIA and BJW). 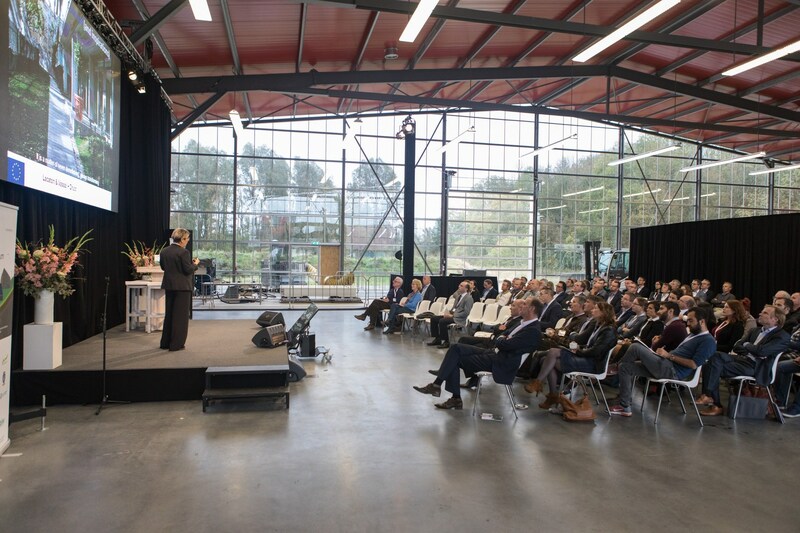 It was attended by 120 professionals, including many key stakeholders, that were able to share the challenges and problems they experience in Groningen area, but also possible solutions to turn the existing buildings into attractive, energy efficient and seismic safe homes. The ProGETonE Press Release #2 is available for more information as well as a picture report about the Symposium. The symposium presentations are available in the website download area.